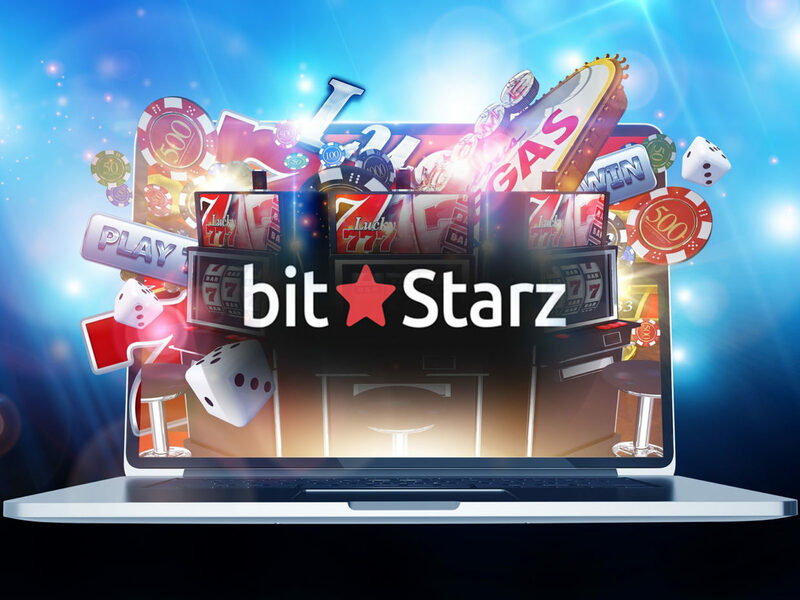 For just a few years, Bitstarz has been active in the industry and yet has already earned a flawless reputation. Of course, this is only because a serious and secure background is provided, which makes a fraud or a rip-off at any time as good as impossible. Responsible for the offer of the casino is the Direx N.V, which is by no means unknown to the industry. The company is based in Curacao and was licensed by the local government. In addition, the day-to-day regulation is taken over by the country’s Gambling Commissioner. Thus, it is clearly documented that Bitstarz works reputably. Even at first glance, the game offers quite a good mood. 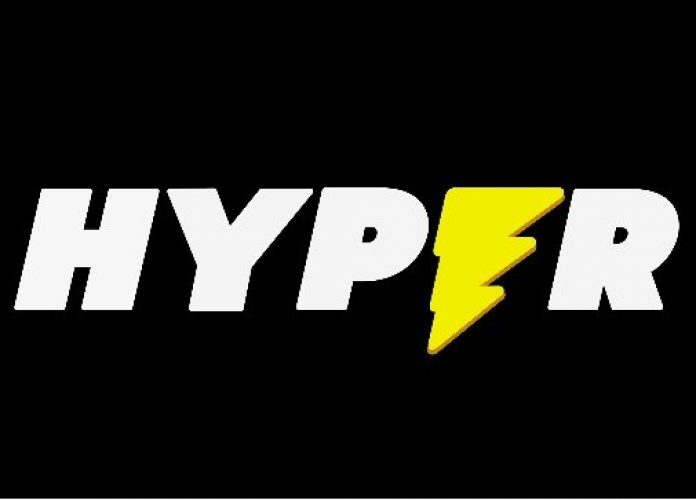 Listed in the portfolio are equally well-known providers, which include, for example, real giants like NetEnt, Quickfire or Evolution Gaming. However, Ezugi, GameArt, Habanero or the Bitcoin game provider SoftSwiss can also be found in the portfolio. Of course, this diversity around the operators also contributes to customers being able to rely on a correspondingly diverse range of services. Around 600 different games are playable in the casino, which are subdivided into the areas of slots, jackpot slots, table games and the live casino. Clearly the slots and slot machines are “masters in the house” in the casino portfolio. 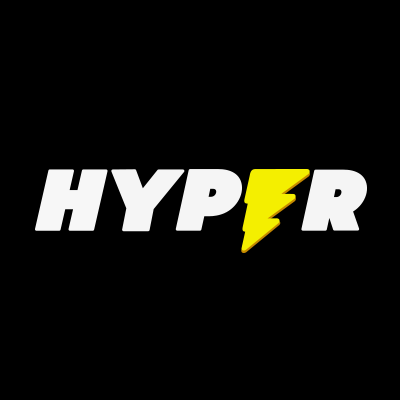 The provider offers its customers around 475 different game options at hand and thus ensures that in this category actually no boredom can occur. Players can generally choose between the classic slot machines and the modern video slots. The big difference here is that the classic game variants are usually played on three reels, while in modern video slots often five reels or more are in use. 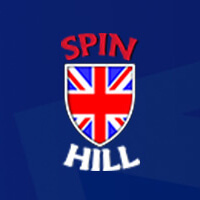 Apart from classics like “Cash Splash”, the modern games like “Break da Bank”, “Starburst”, “Gonzo’s Quest”, “Guns ‘N’ Roses” or “Jack Hammer” are of interest to some experienced customers already known from other casinos. All games in this category are also available in a free demo version and can be tested completely risk-free without the use of real money. 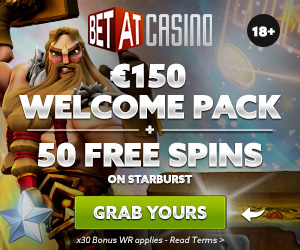 Also very popular in the offer of the casino are the jackpot games. Listed here is a total of 23 different games, some of which can bring jackpots of several million euros. Real classics in this context are for example “Major Millions”, “Mega Moolah”, “Greedy Goblins”, “Mr. Vegas “or” At the Copa “. 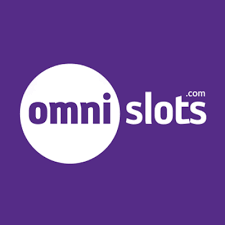 The fact that the provider especially puts the slot machines in the spotlight, is very well recognisable in a glance at the selection in the table games. In total, for example, only 23 different table games are available. Six of them are blackjack games, which are playable in Blackjack, Multihand Blackjack, Blackjack Pro, Blackjack Surrender, Double Exposure Blackjack and American Blackjack. Around the roulette table, the selection is even leaner, because with European Roulette and two American Roulettes only three game variants of the table game classic are available. The other table games in the portfolio are above all different poker variants. Video Poker, on the other hand, is only offered as Double Joker and Multihand Joker Poker. For an even more intense feeling a trip to the live casino of the provider is recommended. Playable are Baccarat, Blackjack, Casino Hold’em and Roulette. Each game is offered in different game variants, each with its own highlights and features. For example, if you decide to play blackjack, you can choose between blackjack or party blackjack. In addition, for the experienced players there are also a few VIP tables where you can work with particularly high stakes. In addition, employees in the live casino can do well. The dealers make a good figure at any time and can always guide you through the hands and rounds of play. Graphically, the casino is beyond reproach, whereby the outstanding quality does not come as a surprise when looking at the providers involved. All in all, live casino is a very interesting section of the portfolio, which we can highly recommend to any player. As a new player you enjoy in the online casinos of the world regular benefits in the form of special bonus offers. Fortunately, this is also the case with Bitstarz, where new customers are offered a whole bonus package. 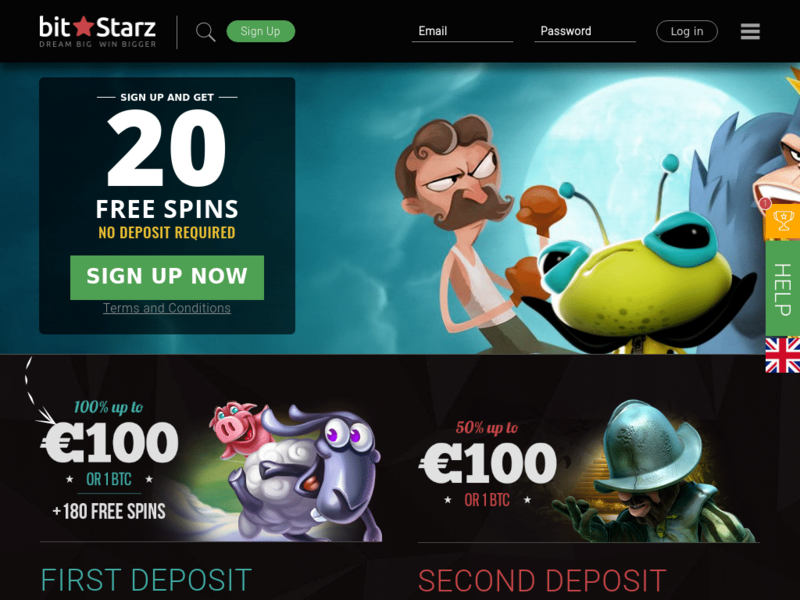 For example, right after opening the account, the new players will automatically transfer 20 free spins to the account. A qualifying deposit is not necessary, the mere registration with the provider is completely sufficient. The free games are valid for a total of three days, whereby at the start of the use all free spins must be played in one day. Approved games in this case are the top slots “Boomanji”, “Fruit Zen” and “Starburst”. If profits have been earned from the free spins, they can be redeemed at a later date. However, for this the casino provides that the profit amount must be wagered at least 40 times. However, the right Welcome Bonus will not be issued until the first deposit is made to the Player’s Account. A bonus of 100 percent is issued, which doubles the first deposit of new customers. In the best case, a bonus amount of 100 euros or 1 BTC is activated, which can be unlocked with an equally high deposit. The minimum deposit required for this bonus offer is $ 20 or $ 0.05 BTC. 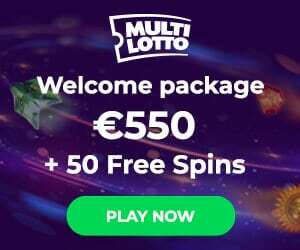 A bonus code does not have to be considered, but in addition, there are other 180 free spins for the three slots listed above. The free games will be paid in packages of 20 free spins each over the next nine days after registration. 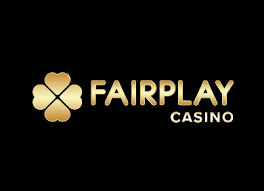 However, even with the additional 180 free spins and the deposit bonus the players must pay attention to the payout conditions. The free play requirements are known and therefore subject to a 40 times wagering. The bonus amount of the deposit bonus must also be converted 40 times, whereby an additional period of 30 days for fulfilment must be observed. Important: Not all the games contribute equally to fulfilment. Also important is that the maximum bet per round during the bonus offer is limited to a sum of five euros. All in all, these are all standard measures that in no way indicate a fraud or a rip-off. The variety in the payment portfolio of the casino can really be seen in our experience. 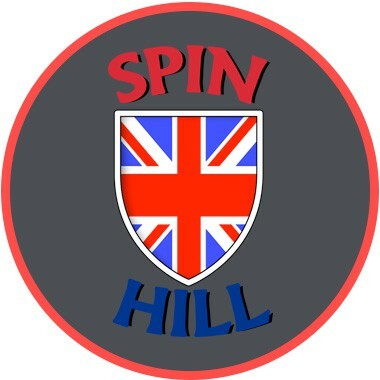 In addition to the well-known and typical payment methods in the casinos can be paid here with Bitcoin, which allows the settlement of transactions in seconds. The minimum deposit amount required for bitcoins is just 0.00001 mBTC, which is extremely low. A fee is not charged for the transactions. Alternatives are abundant in the payment portfolio. Also usable are the credit cards of Mastercard and Visa, Skrill, Neteller, the bank transfer, Trustly, the Sofort banking, iDeal or the Paysafecard. The minimum deposit required is 20 Euros in all cases. Charges must unfortunately also be paid many times. With the credit cards, Neteller, Skrill and the Paysafecard so a fee of 2.50 per cent of the deposit amount applies. The bank transfer, iDeal or Trustly, however, can be used free of charge. The casino only pays out when each new player has identified himself with a copy of the identity card or passport. Following this check, the payment is released by the support and usually processed within a very short time. However, the payout method is always tied to the exact method that was also used for the deposit. Fortunately, fees do not apply to payouts. However, it is important to pay attention to the required minimum payment amount, which in many cases is 40 euros. Players also do not need to worry about the security of their data. All form input and payments are fully secured with SSL encryption. In addition, the company cooperates with GamCare and the Gamblers Anonymous, providing customers with immediate support and assistance, for example, for signs of gambling addiction. The bottom line is that the provider is not only fair, but can also guarantee customer protection at all times. Customer care is one of the most important aspects of gaming enjoyment in the casino. The employees can be reached around the clock in support. Even if a problem should arise in the middle of the night, players can always turn to customer service without any problem. In addition, the support staff are extremely competent and can always answer the requests to the utmost satisfaction of the players. In addition to the direct discussion with the employees, there is also a FAQ section, which provides information about the most important questions in advance. The conversation with the support is again made possible in three different ways. On the one hand the players can send an e-mail, on the other hand there is also a live chat and a call-back service available. Especially the callback service is a real peculiarity and can be described as extremely pleasant. Players can easily set a date and time and call to exactly that date. The mobile game variant of the provider is currently offered exclusively in an optimised web app. That means for the customers that for the use of the Bitstarz app no download of a software is necessary. Instead, the respective game is simply started in the browser of the end device. This brings advantages in that no special system requirements or other requirements must be met by the terminal. Something unfortunate, however, is the fact that not all games have yet been optimised for use with the device. The most popular games of the customers are of course already available, but a few “laggards” are still only in the starting blocks.